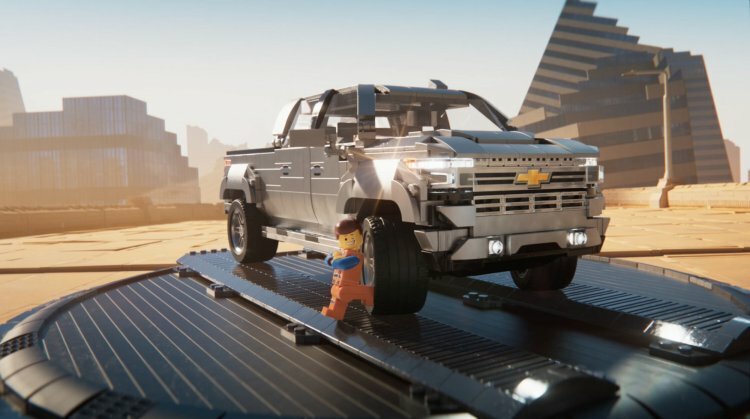 Chevy is going "full lego" in its new advertising campaigns and has just added a new animated video commercial to promote the Silverado. Looks good with a flat front end, but a slanted front end is blah. So, their new target market is the 5 - 12 year old demographic? I'll take the 11 y.o. spot!